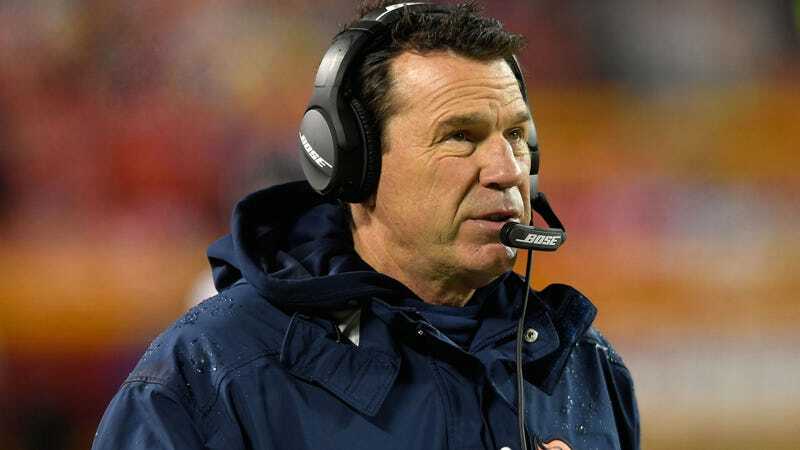 Denver Broncos head coach Gary Kubiak will be stepping down because of concerns about his health, according to a report from ESPN’s Adam Schefter. Kubiak signed a four-year deal with the Broncos after the 2015 season and won a Super Bowl last year in his first season with the team. The Broncos are now 8-7 and were eliminated from playoff contention last week, with their final game of the season today against the Oakland Raiders.